Steve Whitehead is a member of the firm's Real Estate section. His practice includes a wide range of real estate matters, including substantial experience in residential and commercial land use planning, development, leasing and eminent domain/condemnation. He also focuses on environmental sustainability. 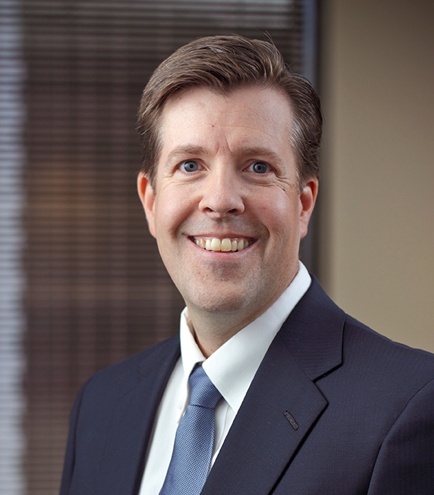 Mr. Whitehead is recognized by Chambers USA and as one of Utah's Legal Elite for real estate. Currently represents both large and small residential and commercial developers in acquisitions, financing, land use planning and zoning, development, PUDs, condominiums, leasing, and dispositions. Focuses on LEED and sustainable environmental practices, including green leases. Represented projects include large mixed use office/residential/ retail developments, shopping centers, office buildings, industrial parks, residential developments, condominium projects, and apartments, including City Creek Center and the Utah Industrial Depot. Possesses nationwide experience in complex real estate matters and shopping center development. Trained and experienced negotiator and mediator. He is a problem-solver with the knowledge and experience to identify issues and effectively negotiate solutions. Has been successful in negotiating resolutions to hundreds of real estate and commercial disputes. Formally staff Real Estate Counsel for American Stores Properties, Inc., the real estate arm of American Stores Company (a former Fortune 50 company), where he resolved complex real estate disputes, negotiated real estate transaction, and oversaw real estate projects.